Hooray! Gadget 2 is making its way to Windows. 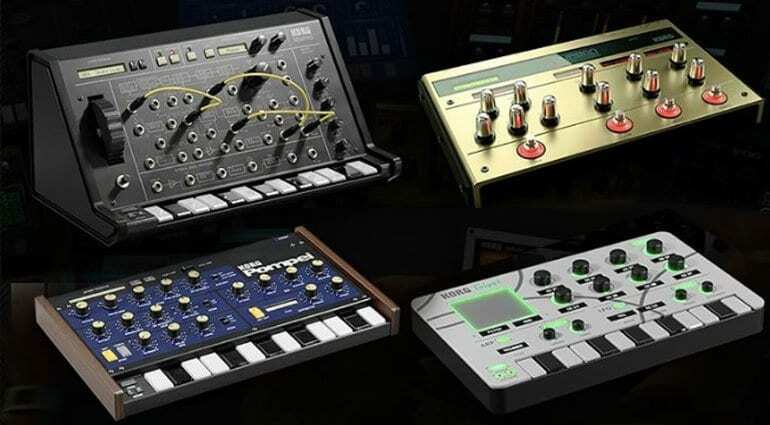 At last, those of us who don’t own recent enough Apple products can finally get to run Korg’s very cool little software synths and drum machines on our humble PCs. Not the whole thing though. 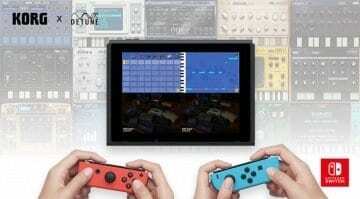 No, just the synths and drum machines as plug-ins, Window is not getting the whole sequencing and music making environment. That’s a shame but I’ll take the plugins thanks very much. The main screen has been redesigned to show track status at a glance and better tempo change and fade functions. That’s about all the information we have so far. iOS users will get the upgrade for free but the additional gadgets will be in-app purchases. 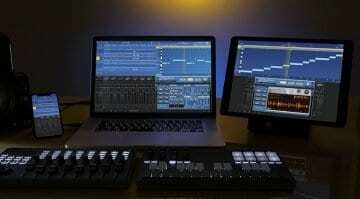 The MacOS version will be a paid upgrade but include the new gadgets. 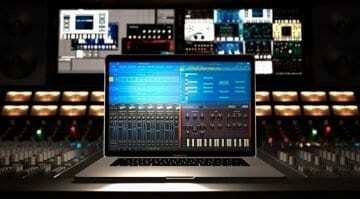 The plug-in bundle is new and comes with Mac and PC versions of all the current and new gadgets – that’s about 36 plugins. 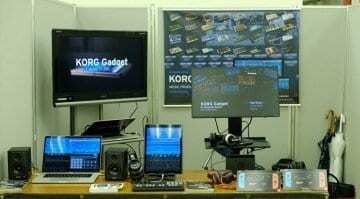 Korg Gadget 2 should be along in February.